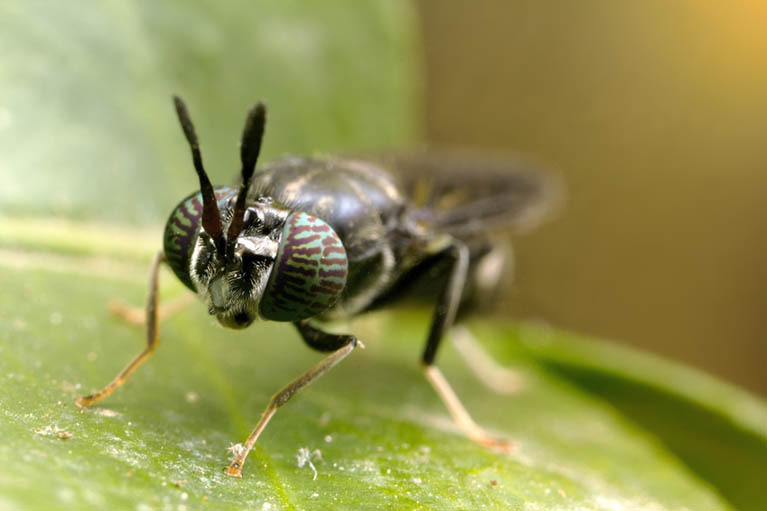 Hermetia illucens, the black soldier fly, “is a common and widespread fly of the family Stratiomyidae. The larvae and adults are considered neither pests nor vectors. 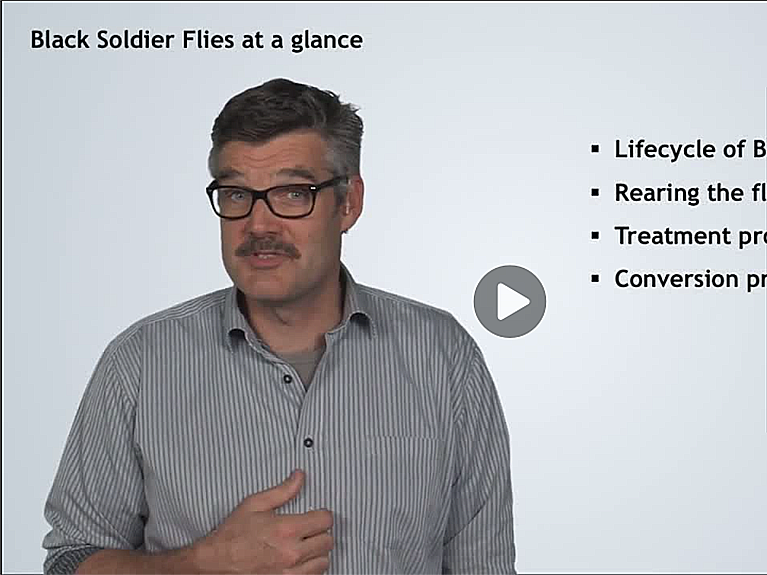 Instead, black soldier fly larvae play a similar role to that of redworms as essential decomposers in breaking down organic substrates and returning nutrients to the soil. 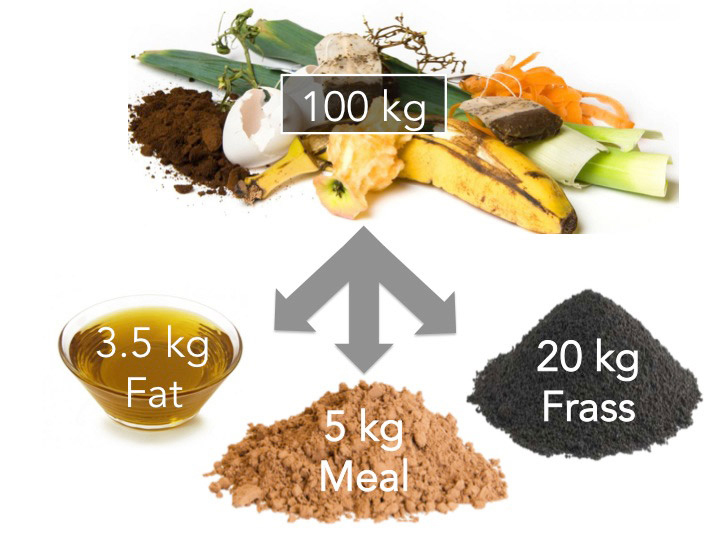 Based on the observation, Dr. Taylor did some analyses of the insects, and determined that they were actually quite efficient at turning food waste into biomass. 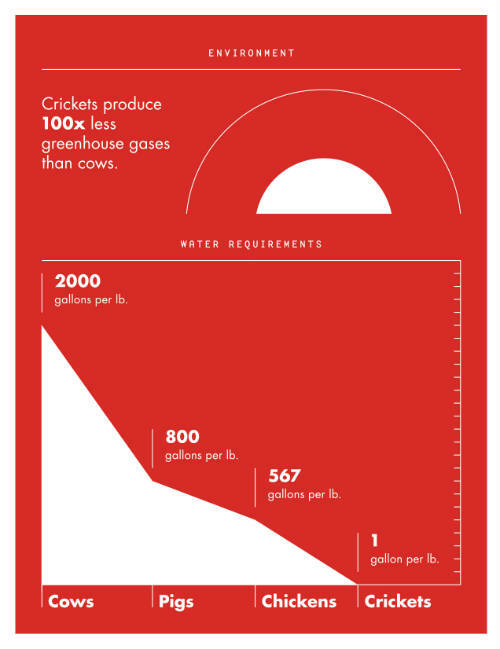 PLEASE CHECK THIS GREAT PRESENTATION from page 49 to 54 Credit: Philip Taylor, Duke University. 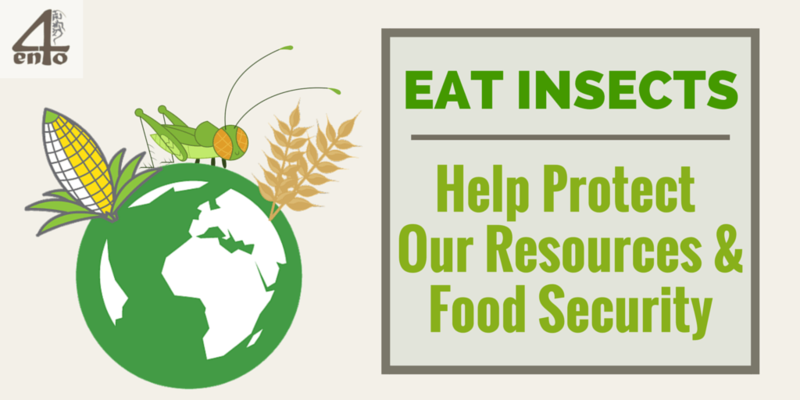 Food waste bioconversion by insects is assessed using Life Cycle Assessment. Hermetia illucens (an insect of the Diptera order) is considered. Three different functional units were used to carry out the analysis. Comparisons were made with conventional production of protein and lipids. A sensitivity analysis evaluates the effects of varying significant factors. 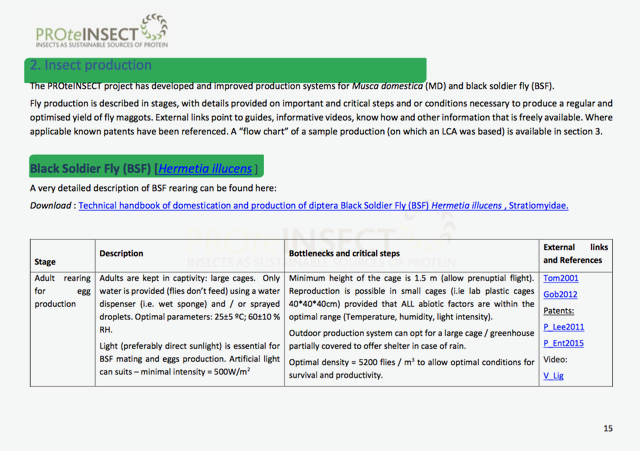 Bioaccumulation of heavy metals in the black soldier fly, Hermetia illucens and effects on its life cycle (PDF Download Available).